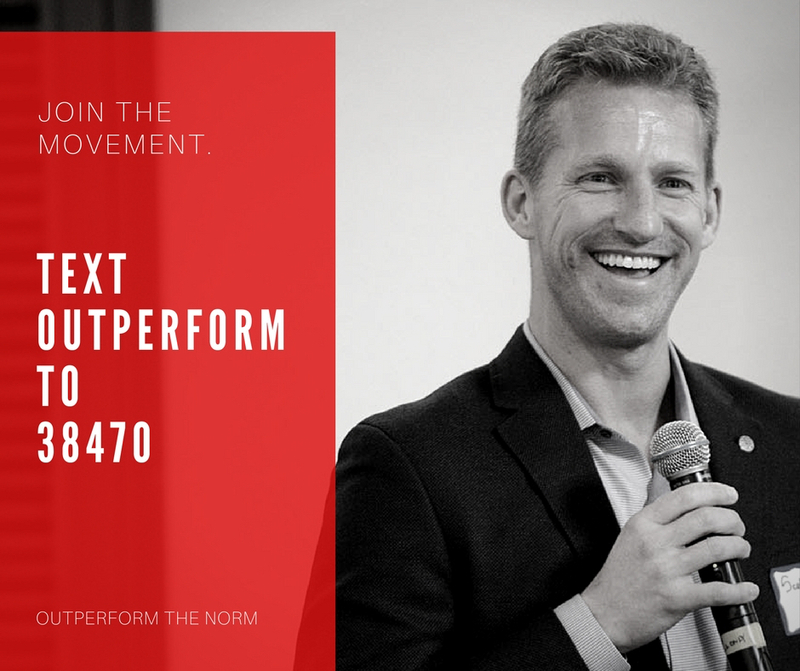 If there’s one thing I’ve learned from working with Outperforming business leaders and athletes, it’s that they’re constantly pushing the envelope. They are comfortable being uncomfortable. It’s a necessity to getting to the top and maintaining a competitive advantage. 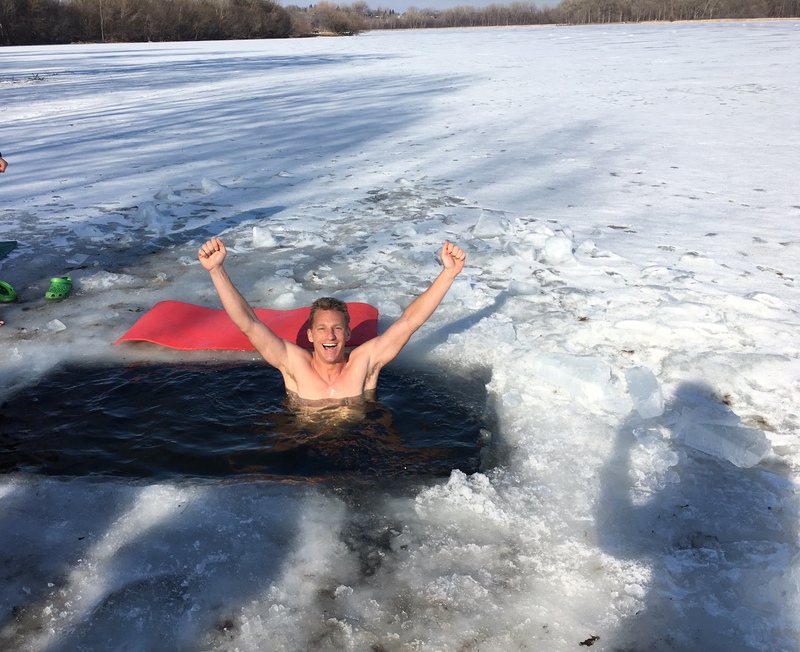 Last weekend I got the opportunity to jump in a frozen lake in Minnesota. Actually, you can’t really say that I “got the opportunity” – it was more something that I sought out. After reading a book about Navy SEALS jumping in frozen water I promised myself that I’d jump in a lake before the ice melted. I was out for a midday run on Sunday around Cedar Lake (one of the lakes in Minneapolis) and there was a large group of Russians standing around an open hole in the lake. They were drinking and cooking pancakes and having a helluva time. It was mid afternoon. As I ran by, I thought: THIS IS MY TIME! So, I went over and introduced myself to find out what was going on. As it turns out, they’re a lot tougher than I am. They get in that frozen lake every week! They cut the hole on New Year’s Day and jump in every week after that. So, I seized the moment and jumped in. Everyone who has ever done a Polar Plunge knows the feeling – initially, it takes your breath away and you feel like you’re being stabbed by a thousand knives all at once. You, literally, can’t think. Many people have panic attacks when they first jump in. But once you get past the initial shock, it becomes manageable. You focus on your breathing, find your “happy place” and generally try to get comfortable being uncomfortable. Now, all this time you’re probably wondering why in the heck I would do this to begin with? What’s the point? The first point is that there really is no point…other than I promised myself I’d jump in a frozen lake this year and I didn’t want to back down from my commitment (maybe that is a point, after all?). The second point is that I get asked all the time about how to build confidence. 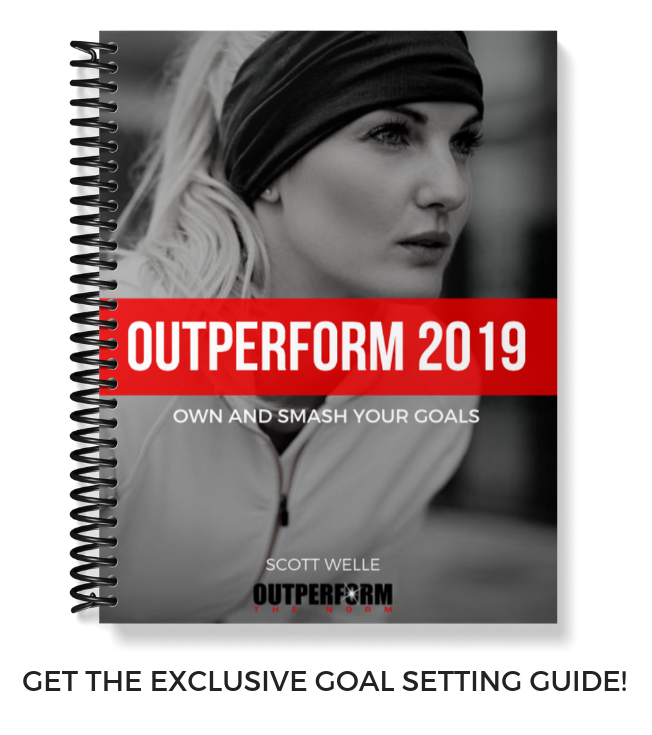 It’s the one trait you must have to be successful…and the single best way to build confidence is through the experience of accomplishing something you weren’t sure you had the guts to do. Do you have to go jump in a frozen lake to build your confidence? Nope. Definitely not. But I’ve learned that your willingness to stretch yourself outside of your comfort zone is a global construct. Each time you stretch yourself personally, it makes you more confident to do the same professionally (and vice versa). So, when the boss needs someone to step up and take the lead, do it. Even if you don’t know if you can. Think of it like a rubber band – if you keep stretching it, it will never constrict back to its previous shape. It will be forever lengthened. Broadened. Capable of more. 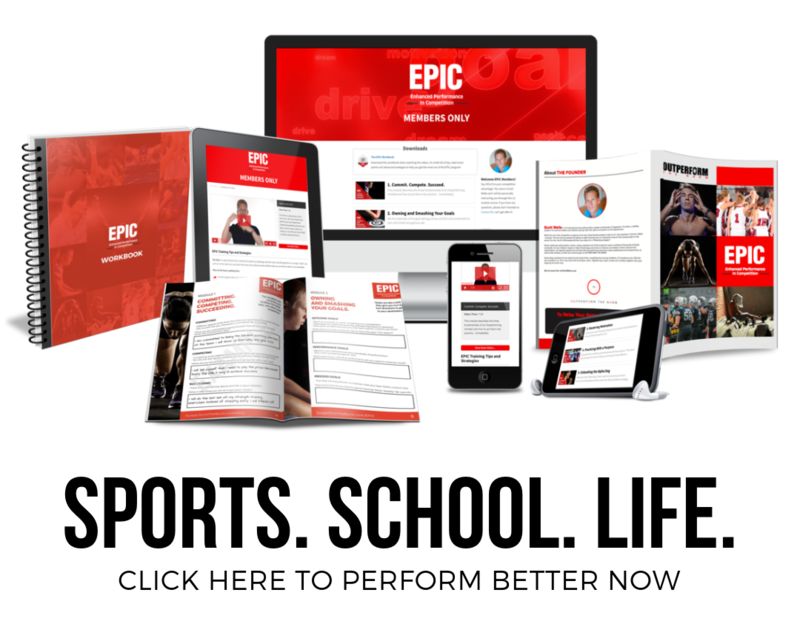 What are you doing to push the envelope right now? To challenge and stretch yourself? To make you feel ALIVE? That, my friends, is where the Outperforming happens.